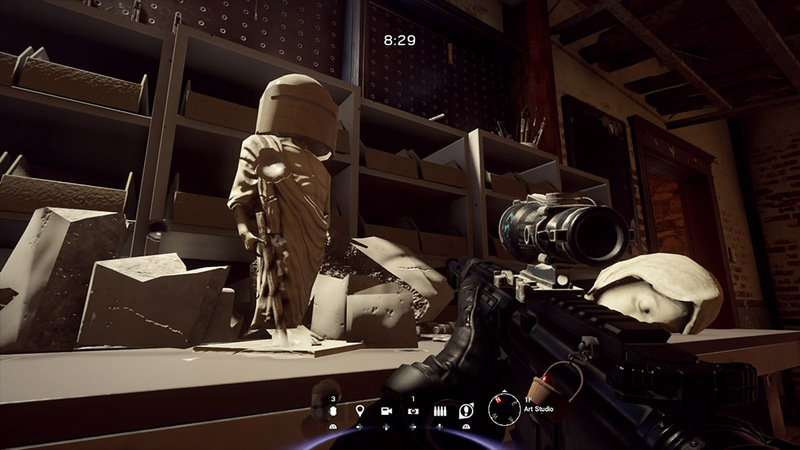 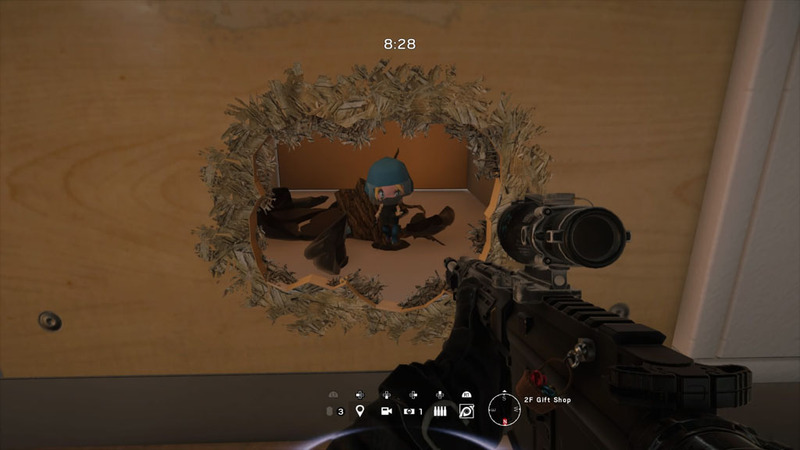 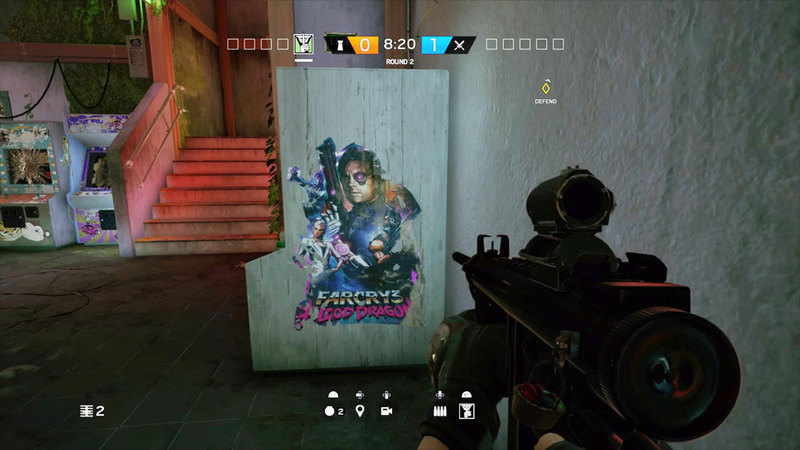 This easter egg is found on the map, House. 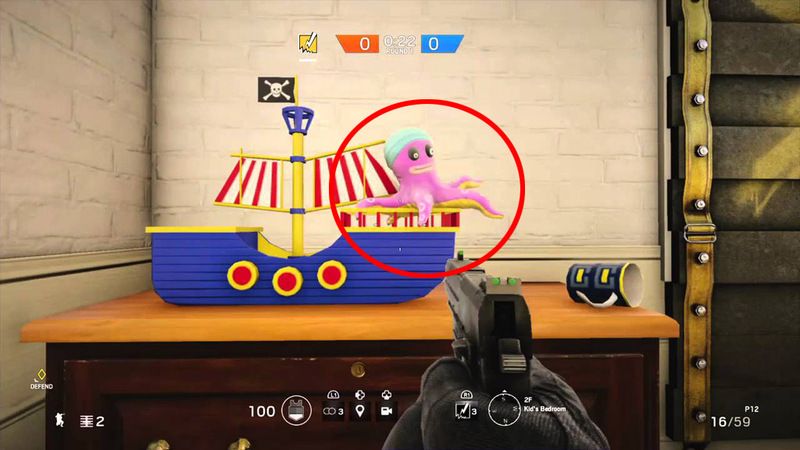 Located in the upstairs kids bedroom players can find two pink octopus toys. 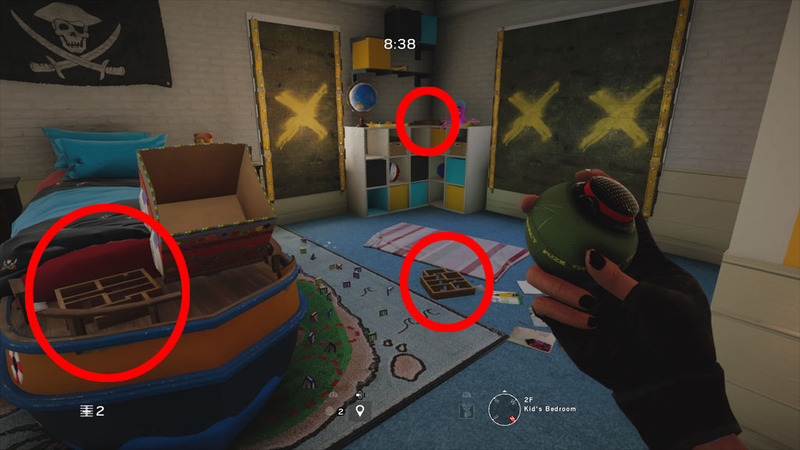 One toy is sitting to the east of the room on top of a toy ship, while the other can be found on top of a dresser to the west of the room. 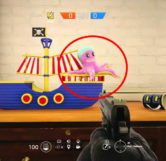 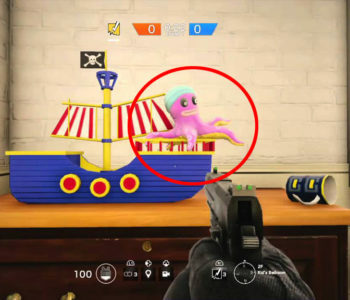 Either as an Attacker or Defender, if you go to the octopus sitting on top of the toy ship and shoot it one time the octopus will double in size, engulfing half of the ship it’s sitting on. 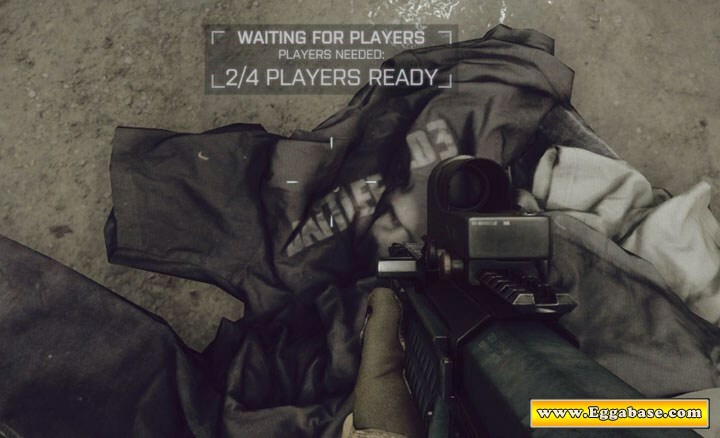 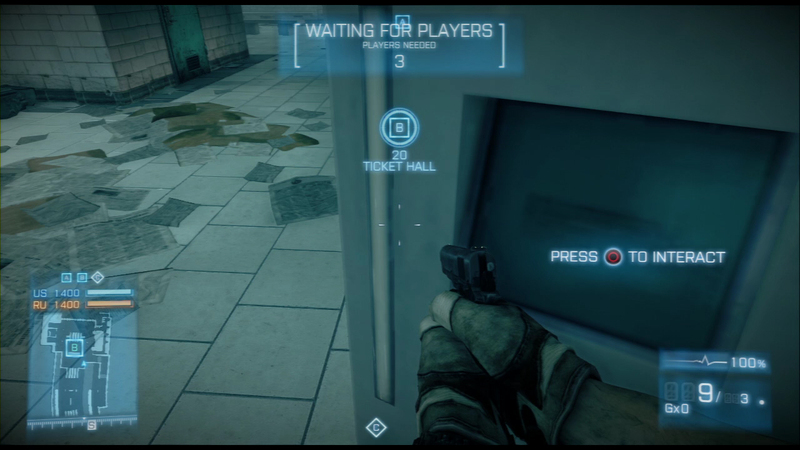 This easter egg can only be done one time per round.